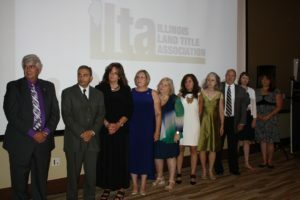 A principle service of ILTA to the Illinois title insurance industry is the development and production of professional educational opportunities for all areas for those in the business of insuring titles to real estate. 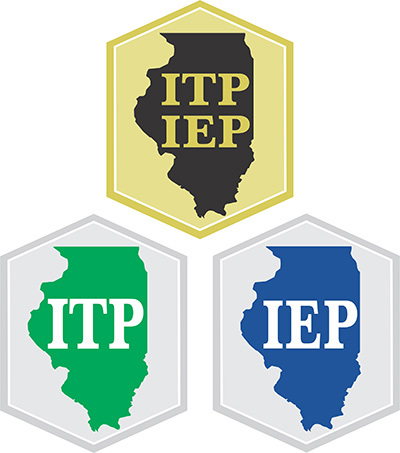 A variety of venues are provided to insure broad exposure to its members, including webinars, day-long seminars, multi-day conventions, videos and our certified designation classes for Illinois Title Professionals and Illinois Escrow Professionals. 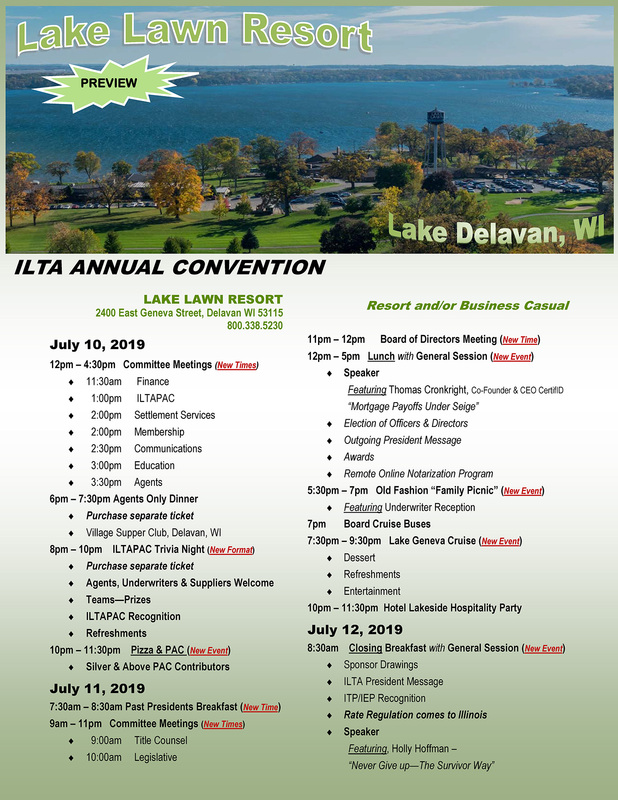 ILTA’s Inaugural Leadership Academy, in tribute to ILTA Past President Michael D. Troutt (2005-06), was held November 1-2, 2017 at Eaglewood Resort in Itasca, Illinois. 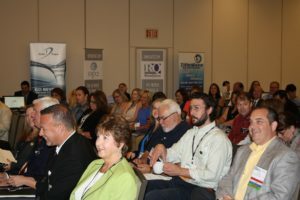 This foundational event designed to identify and develop future title industry leaders by all measures was a tremendous success. 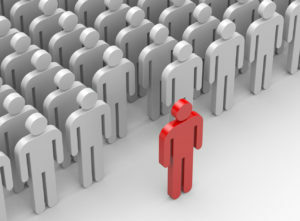 The program helped participants grow the skills necessary to be a leaders within their company, the industry and ILTA. The Leadership Academy will introduce this exciting experience to its 2nd class in 2019.